The candlestick is made of resin and ox horn. Brand name is Home Life. 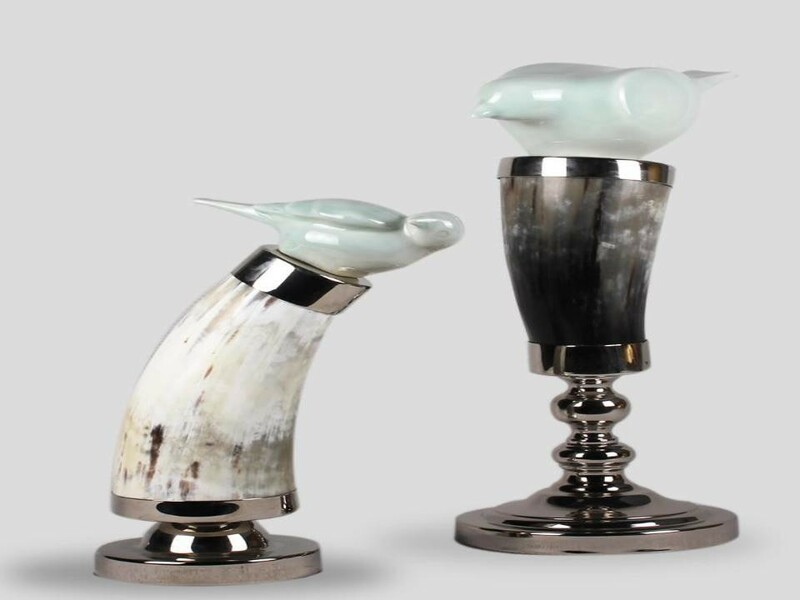 Ox horn candlestick of love (A) Colour: white Size-120*120*300 cm The candlestick is made of resin and ox horn. Brand name is Home Life. It stands for love. Put on the room add romantic atmosphere.